The Cornilleau Intensive Tempo bat is recommended for school use and beginner players. The bat is made from a 5mm Nordic plywood soft wooden base with 1.8 mm sponge. 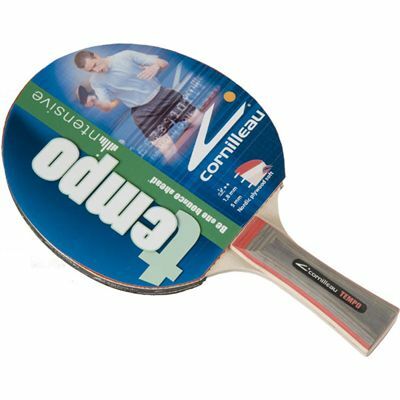 The covering is of ITTF 2** quality. for submitting product review about Cornilleau Intensive Tempo.